Tryout Prep clinics focus on skills repetitions and drills players can expect to see at club volleyball tryouts. Clinics will cover all volleyball skills so players can gain confidence before club volleyball tryouts. To participate in Tryout Prep clinics, please login in and register for this clinic. Email clubvolleyball@nvva.com to request invite to one of our High-Performance Clinics. 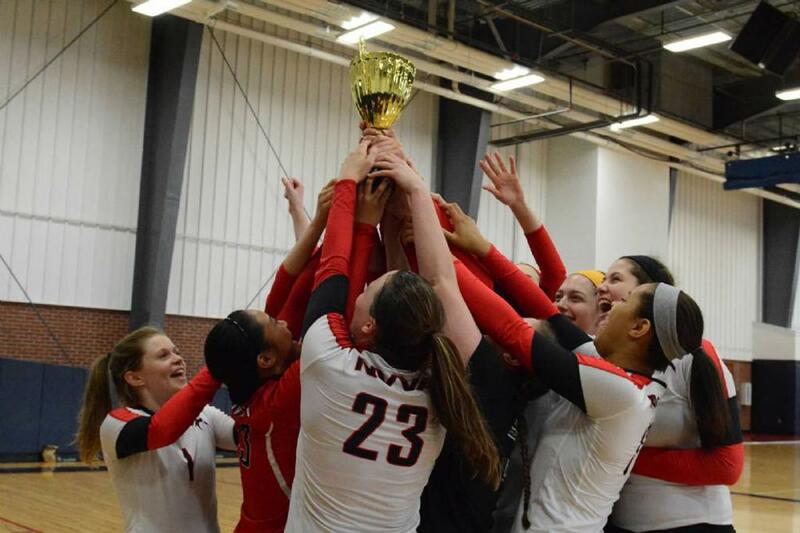 You can also receive an invitation from a Head Coach or NVVA Club Director. If you email us, please include what age group you will be trying out for and any game film you may have. 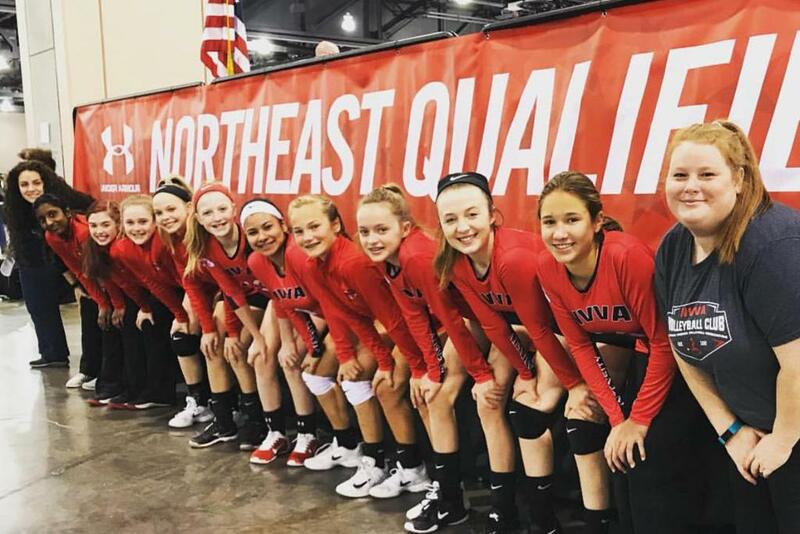 The philosophy of this Select team is to create a competitive learning environment that will assist players in achieving their volleyball goals. This team will be entered in divisions at tournaments where they can compete and will be challenged. Playing time is determined by placing the team in a position to win. Players are expected to attend all practices and tournaments. Practices start the week of November 26, 2018. **Tournament information available 28 days prior on CHRVA.org; tournament play schedule available 7 days prior. Note: Tentative Schedules. Subject to Change. Please email clubvolleyball@nvva.com for questions you may have. Need help deciding which division is best for you? Take our player questionnaire for a personalized report on your best fit! Support available by call, email, text, Facebook and more! Frequently Asked Questions from Parents and Players! ©2019 Northern Virginia Volleyball Association / SportsEngine. All Rights Reserved.